Vin à la mode. 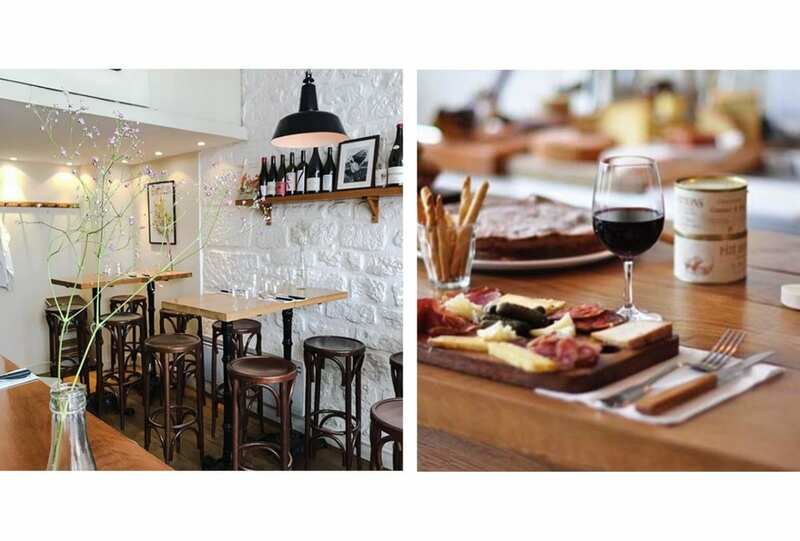 We round up a selection of our favourite Parisian wine bars to slink into during Paris Fashion Week. 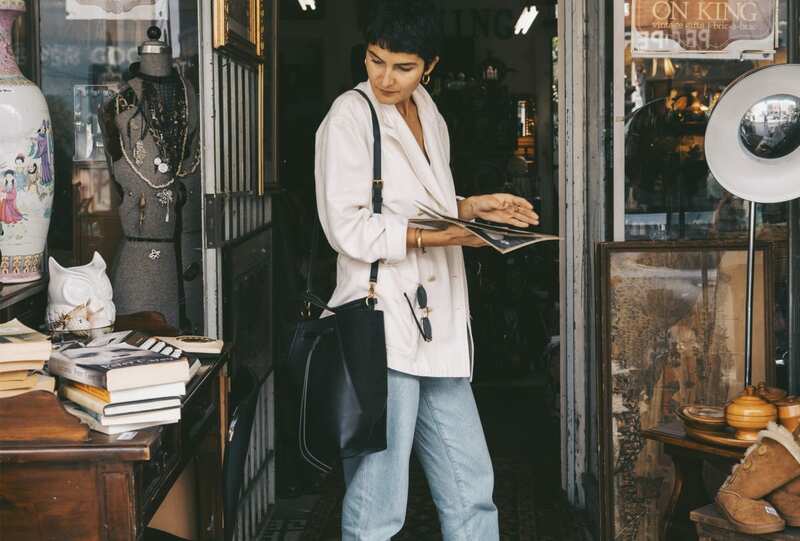 From the Musée Yves Saint Laurent to the labyrinth of stalls in the city’s souks. 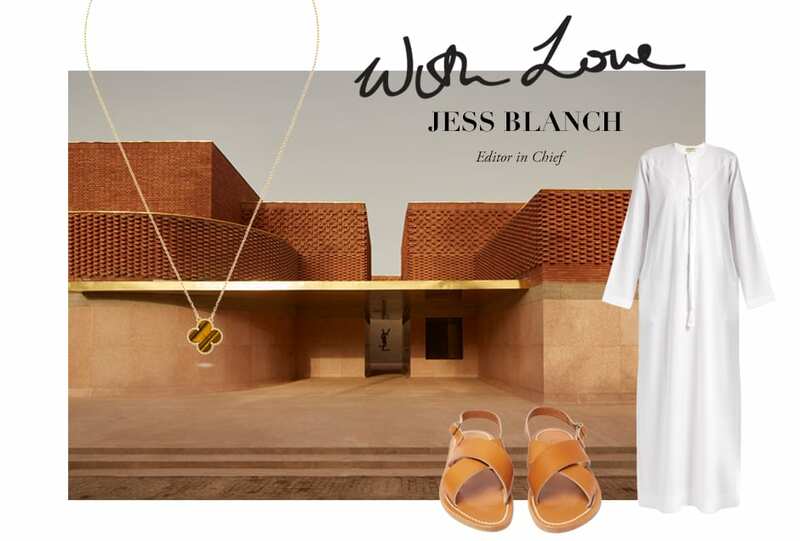 RUSSH Editor in Chief, Jess Blanch, took a whirlwind trip to Marrakech with Van Cleef & Arpels.